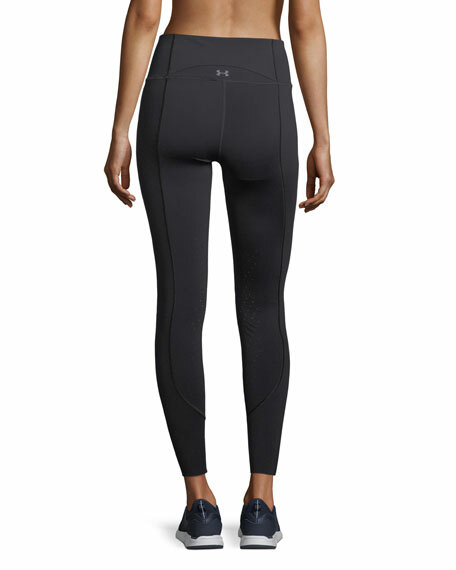 Under Armour "Mirror" leggings in high-performance fabric. 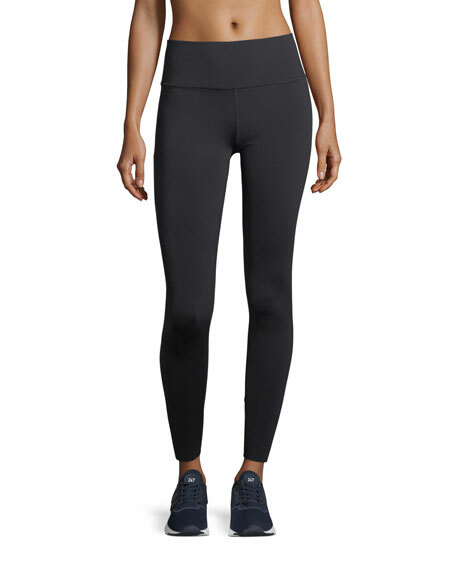 Anti-microbial "strut gusset" for comfortable fit. 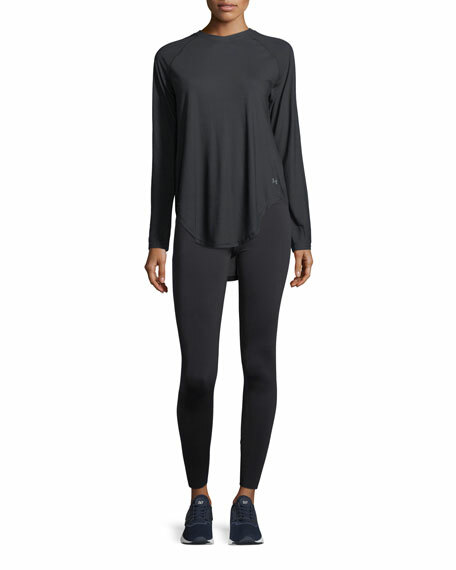 For in-store inquiries, use sku #2336188.